Gilded crab tip tweezers The special tip design gives you great precision when selecting the hair to be removed. 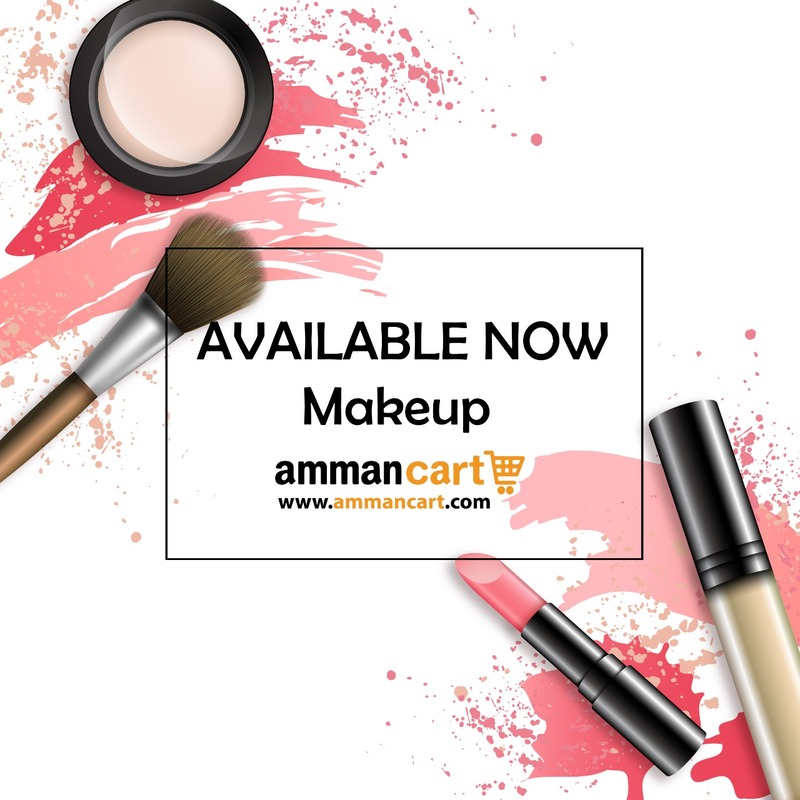 Make up wedge sponge, latex The shape and texture of each of its wedges enable you to evenly apply make up foundation all over the face, reaching every corner. Dampen the sponge for a natural finish, or use it dry for greater coverage. The genuine and unique Beter "black Tweezers". Their tip offers an easy hold and grip of the hair to be removed. Polished by hand.